No cables. No hassles. Just exceptionally fast charging for your Qi-enabled devices. 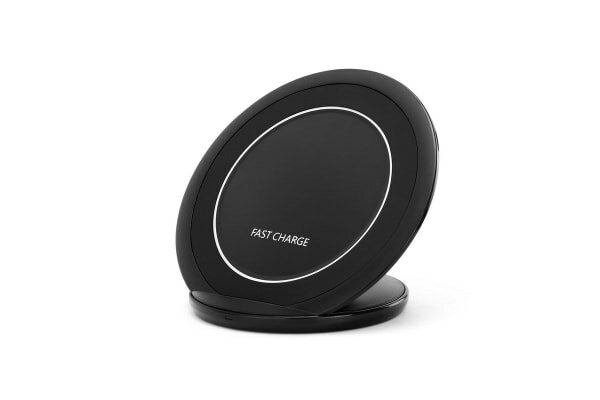 Step up to next-generation charging with the Qi Wireless Fast Charging Stand. 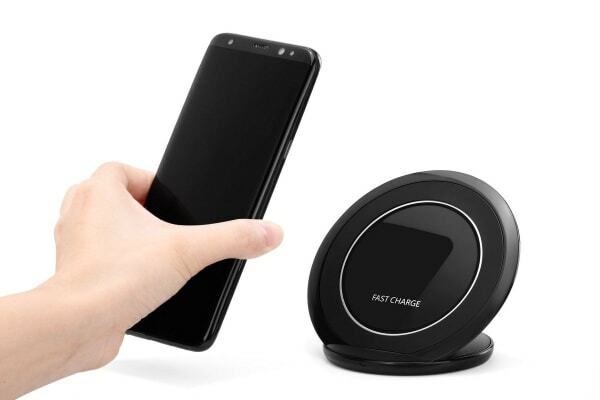 This handy device makes charging faster and easier than ever before thanks to wireless Qi charging – simply place your smartphone on the stand pad and let the Fast Charge technology take over. Your phone’s battery will be charged to full faster than you can say Qi…Well, not quite. But not far behind! Qi wireless fast charging not available on all modes. Please check if your smartphone is equipped with a fast charging feature. 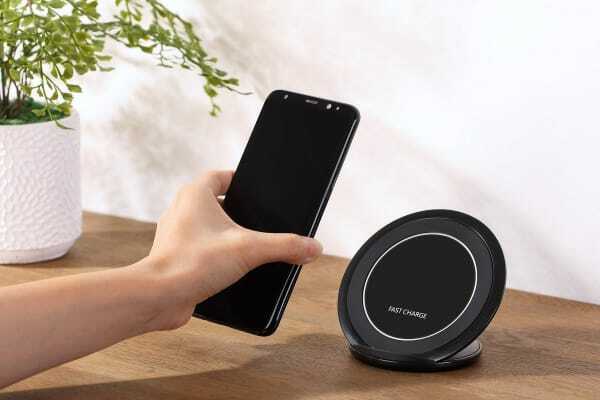 Slower wireless charging feature will work on Qi charging equipped smartphones.